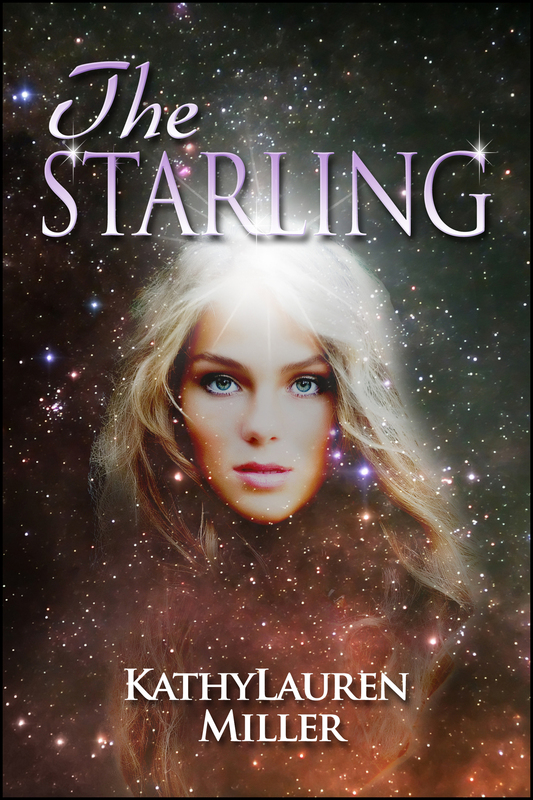 The Starling Trilogy chronicles the struggles of a teenage girl who, by a twist of fate, is transported through time to earth’s future where humans are dominated by a malevolent AI and Humanoids. Used as bait to draw out free humans, Jamie risks her life to warn them even as she finds herself falling for her handsome guardian, Quinn. The problem is he’s not exactly human. The Starling novel is a fantastically exciting foray into a world that may exist in the near future. The writer combines great characters in a futuristic adventure with intrigue, danger, romance that is so realistic you begin to believe this will be our future. It is exceptional because the writer uses real scientific possibilities that are actually on the drawing board of technological advances. I look forward to the 2nd book in The Starling Trilogy with anticipation. I highly recommend this terrific novel.